It’s been an exciting week here at Lucky! 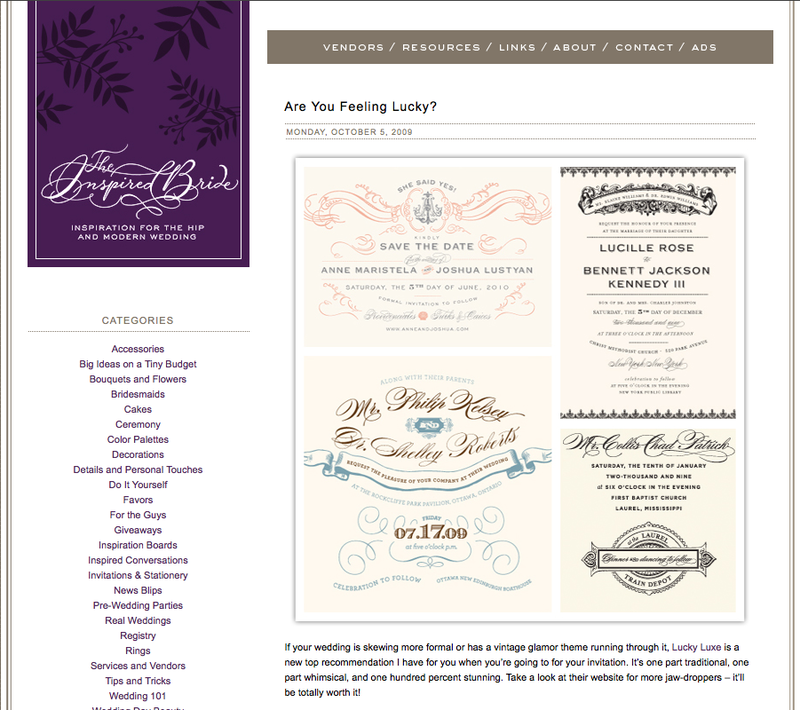 Since we have made our new home on the web, The Inspired Bride featured a sweet entry on some of the customizable collection. 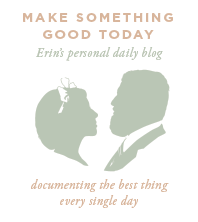 If you’ve not yet stumbled upon Abby’s beautiful blog, check it out. She has such an amazing eye for style.